Decorated for an official function Security at its best. Still the hustle & bustle of morning visits of outpatient.All said and done; patient care is supreme, rest all follow. 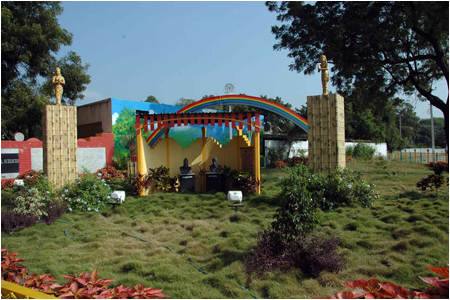 as tribute for the great legends of World of Medicine Tribute to Father of Indian Surgery � Sushrutha Tribute to Father of Medicine � Hippocrates Lush green lawns in the backdrop of rainbow with VIMS logo at the top and two hand folded angels respecting them in Indian Style. Hats off to the creator!!!! 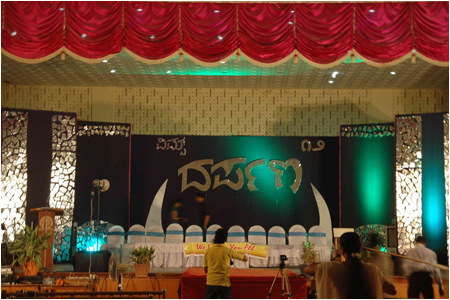 at our auditorium with doyens of Medical College Bellary gracing the occasion with young doctors thought provoking involvement.The Auditorium with great ambience and superb acoustics is a dream place for any scientific & cultural activities of this great institution. 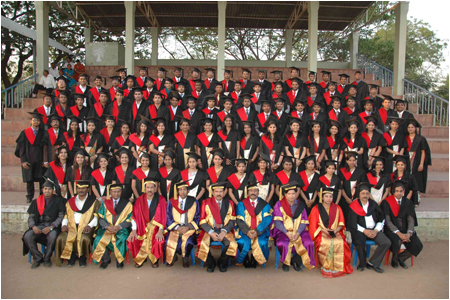 Celebrations of VIMS-2012.It is heartening to see these moments as an alumnus of the prestigious institution. The transition from past to present and then to future envisages an epic journey in the memory lanes of legacy of institution. As an Alumni of this prestigious institution it hurts us to read this �Building to be Demolished�. Nobody to be blamed. We know it cannot be used for human inhabitation. But the emotional component does not die down. 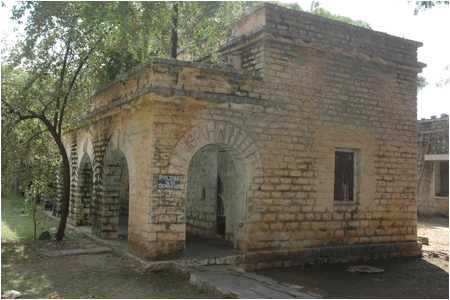 The Barracks of �Alipore Jail� at Bellary Medical College where the medical college started in 1960�s is for demolition. 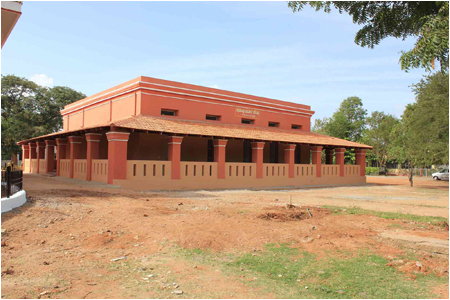 This is has been a herculean effort from Government of Karnataka, VIMS and the Freedom Fighters from the region.The Alipore jail at VIMS has been resurrected as it is with strengthening of walls and roofs with the heritage value in situ. "Sanction is accorded for the same starting of a Medical College at Bellary during the year 1961-62" so ran the Govt.order No.PLM 563MMC 60, Bangalore dated 15th June 1961, 25th Jaishta S.E.1883 turning into reality the dream of the people of the Bellary district who had striven long and hard for above sanction. 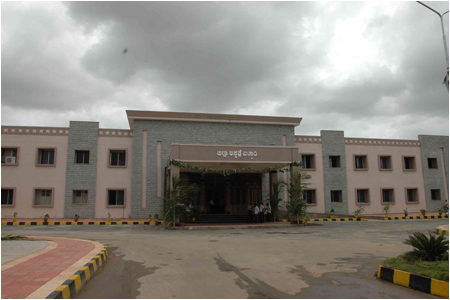 Behind this culmination is a long story...................The Govt of Mysore had sanctioned a Medical College at hubli. This was the inspiration to some of the knowledgeble citizens of Bellary district to ask themselves...........Why not a Medical College at Bellary? Out of this introspection grew the prospect and the need for one. On 4th august 1959, the prominent citizens made out a memorandum and presented to the then Chief Minister, Shri BD Jatti, for establishing a Medical College at Bellary. 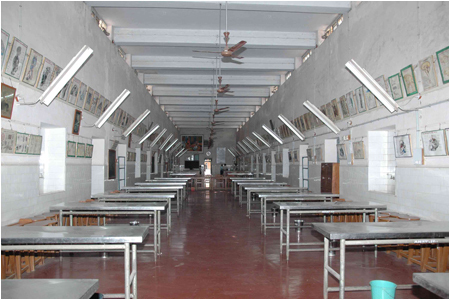 In the memorandum, it was envisaged to have the College and Hospital buildings at the existing Head Quarters Hospital and adjacent campus and to begin the Pre-Professional Course (PPC) and Pre-Clinical Courses at the Allipuram Jail Blocks. 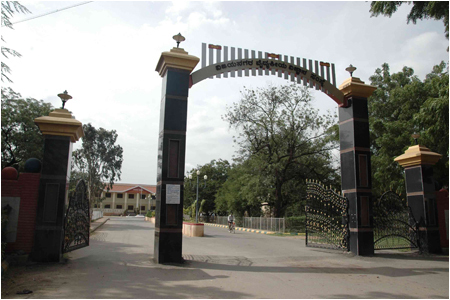 They also pleaded that the college should start functioning from July 1960. 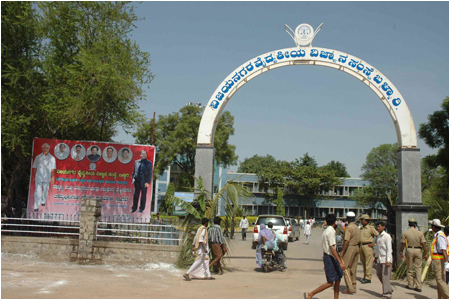 When the response from the govt was rather lukewarm, the seasoned co-operators of the district went to the extent of establishing the Bellary District Co-operative Academy of Technical and Scientific Education Limited, Bellary; with the aim of starting a co-operative Medical College as an alternative, "a revolutionary proposal" as acclaimed by the Press. Wave after wave of delegations from all cross sections of the citizens submitted memoranda to the Chief Minister Shri BD Jatti, reiterating the demand. 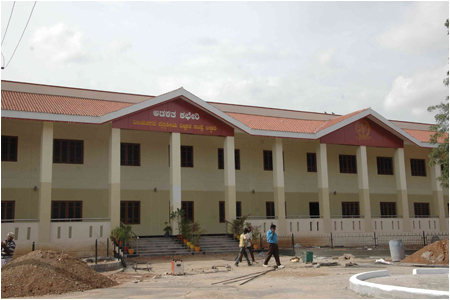 A sponsoring committee for Medical College was formed on 18-6-1960 and presented memoranda to the chief minister on 26-6-1960 and again on 27-4-1961 pleading for the inclusion of the project in the Third Five Year Plan.The philanthropic public had come forward with a novel idea of donating a substantial amount towards the starting of medical college by the proceeds from sale of high grade iron ore to state trading corporation; the sale proceeds being credited to the medical college sponsoring committee account as donation. 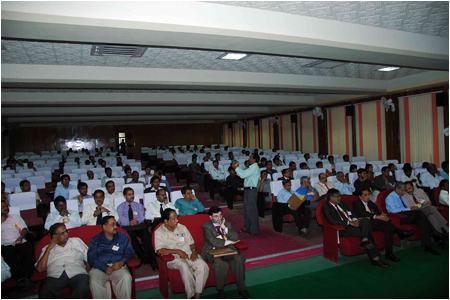 This Club encourages interaction among the alumini on one platform. You can trace your lost friends from your or some other batch. You will have to register to the site of course it is free of cost. We will keep you updated about the happenings in your alma matter regularly. 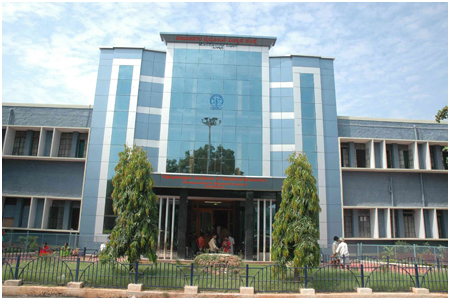 We are opening a separate section for faculty members and people who have done internship at the college. We are trying to collect postgraduates information. 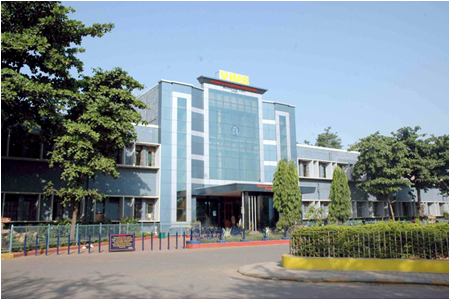 As we have told earlier we are keeping a track of college alumini regarding the golden jubilee celebration. 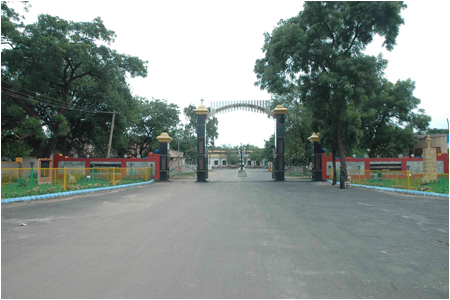 For more details scroll through the college campus at this site.